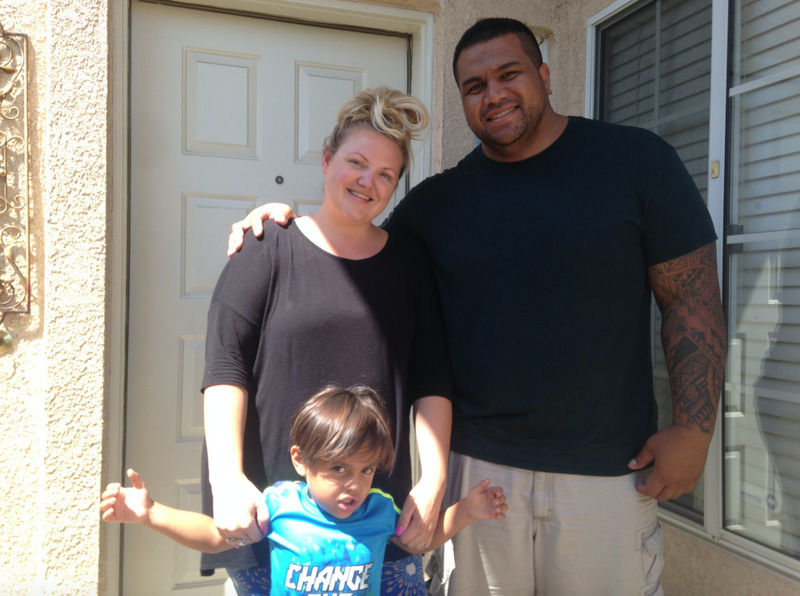 Sikoti Uipi, his wife Emily, and their young son and daughter (not pictured) left Bellflower and moved to the community of Mentone just outside Redlands in February. They're renting a five-bedroom house for not much more than they paid for an apartment in Bellflower. Things are changing in the Inland Empire, in part because affordable housing and economic opportunities have inspired many to make the move to the two-county region. These inland opportunities will be the focus of a Tuesday, December 4, KPCC In Person event at the University of Redlands. Ahead of that conversation, KPCC producers want to hear from you. When did you or your family first make the move to the IE? And what, if anything, has changed since then? Your answers will help shape the December 4 conversation with "Take Two" host A Martínez. We'll read every response, but nothing is published without your permission.